Manufactured by Bristan, the Value Lever Wall Mounted Bridge Kitchen Sink Mixer has a practical design with a lever design control. Fitted with ceramic disc valves, this tap is constructed from durable brass and finished in chrome. 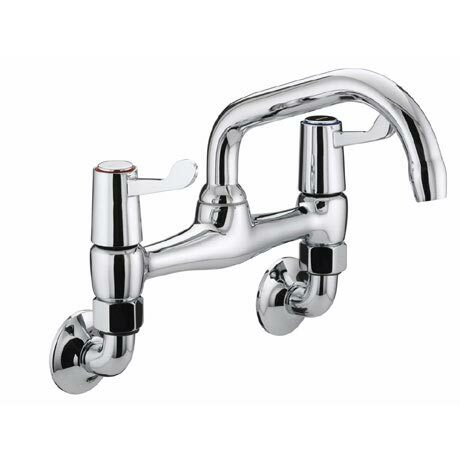 This stunning tap is not only stylish but great value for money.